Ebony Cabaret was born to both entertain and embrace the performance community at large. It is a haven where like-minded artists can grow and experiment perspective crafts as well as nurture, inspire and support one and other. 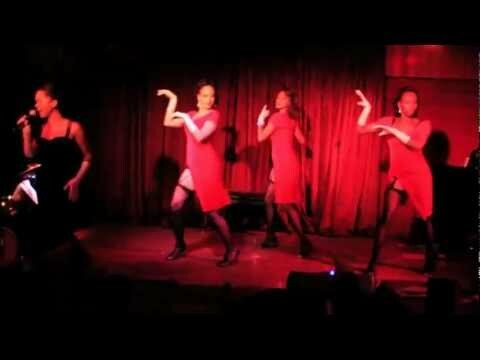 The concept of Ebony Cabaret came from a love of all things Harlem Renaissance. The Cotton Club, Smalls Paradise and Minton’s Playhouse were all staple spots in the community where artists of tremendous talent united to celebrate and entertain. Following in the footsteps of legendary presenters and producers before her, Desiree Parkman sought out the best in the business and developed a night of jazz, song and dance. Ebony Cabaret speaks to a bygone era but will effectively captivate audiences of all ages. 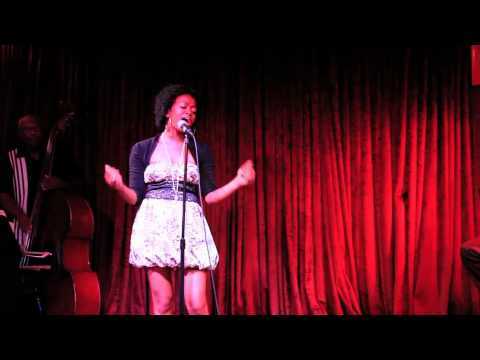 Ebony Cabaret offers live music, dance, and song enveloped in one evening. Not only does Ebony Cabaret celebrate the roaring 20’s, we provide trips to the soulful 70’s, the back home blues and Broadway. Whether you are seeking an intimate dinner theatre setting, a private party or corporate event, Ebony Cabaret offers all the entertainment you could possibly envision.